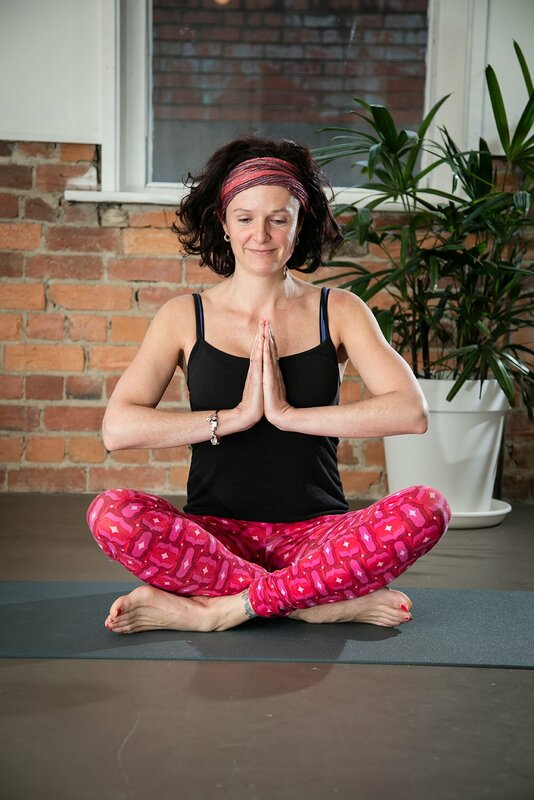 Jackie has studied yoga extensively both internationally and within Australia. She travels to India regularly to the Sivananda Yoga Vedanta Centre where she gained her teacher training certificate in yoga and meditation. 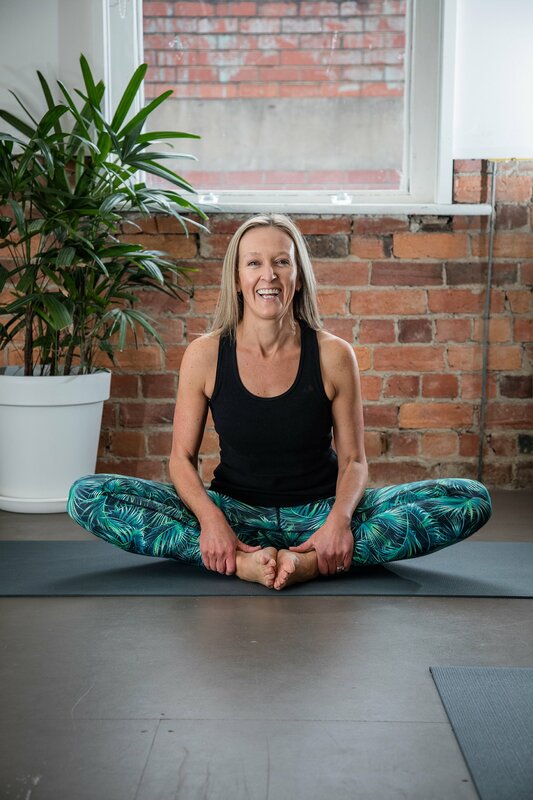 Jackie is also a yoga therapist, which is the art and science of applying yogic principles to enhance wellbeing, overcome illness and as a preventative mode of healthcare. Ayurvedic science, yogic philosophy, yoga therapy and mindfulness are all areas of passion for Jackie. Each of her weekly classes have a particular theme based around one of these areas, so students learn a little more than breath and postures. Steve’s story with yoga began as a child climbing trees, running about playing ‘chasey’, and stealth stalking prey in some for off jungle in his imagination. The joy of physical movement and visualisation, the places it can take you, continue to resonate with Steve via the practice of yoga. Steve likes to teach with a balance of strength and flexibility, (Suka and Stira) in equal measure. He welcomes a curious and playful exploration through the asanas to arrive at a deeper more quiet understanding of our own unique beautiful human condition. Lily’s background in movement comes from a career in contemporary dance after having trained at the Victorian College of the Arts through both secondary and school and university. Yoga has been the foundation of Lily’s practice for over ten years, with her curiosity of the mind/body connection opening her up to a diverse range of practices including the study of anatomy, kinesiology, Feldenkrais, Alexander Technique, Zend Shiatsu (Aust College of Shiatsu) contact improvisation and Middindorf Breath training. As a teacher Lily leads a class that activates the body with force, dwelling in the creative space between strengthening and softening. Expect to be challenged in her classes while at the same time being soothed into a state of pleasure and relaxation. Nicole Avery & Prue ! 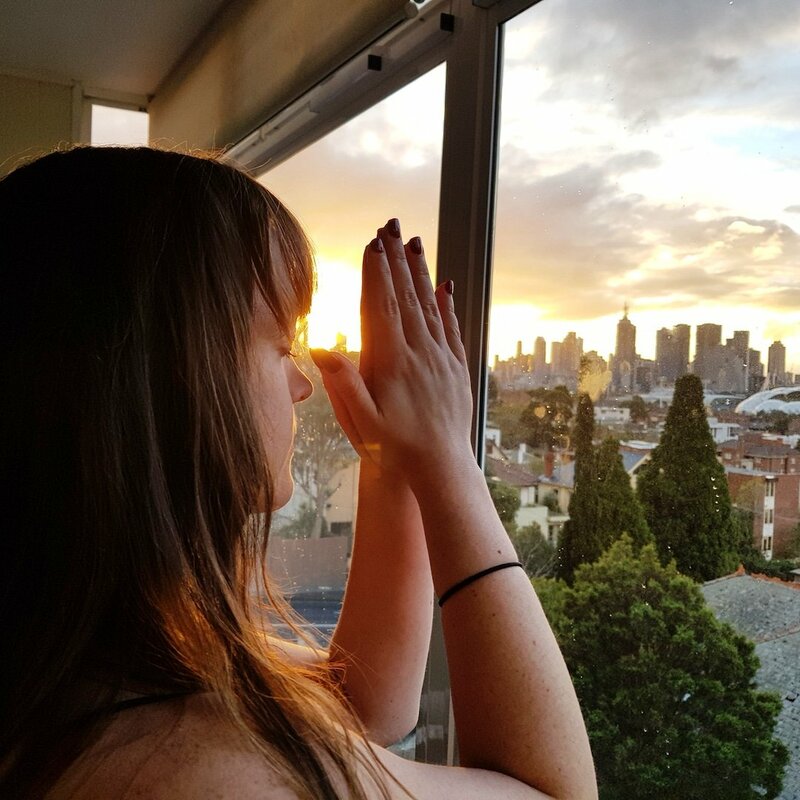 Nic’s love of yoga stems from her personal experience of yoga being the only thing she has found that is able to still her mind from racing thoughts and bring about a sense of internal quietness and calm, almost immediately. 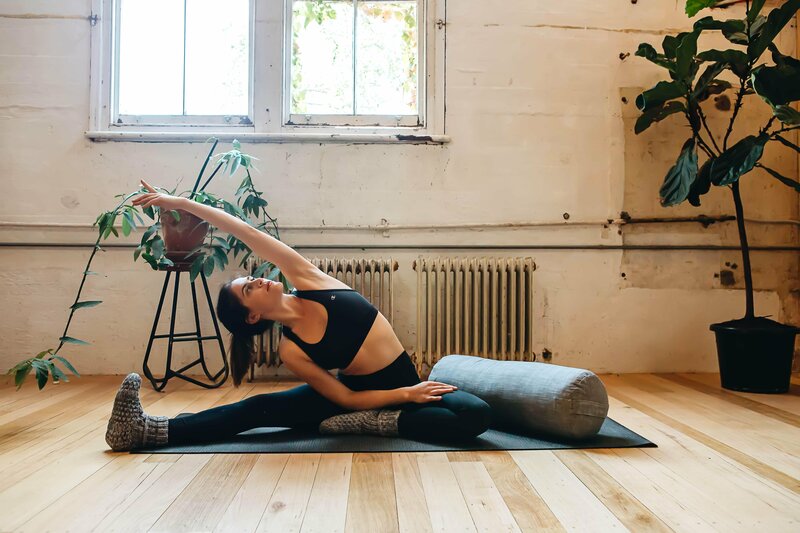 Yoga and meditation have been two keys things that Nic attributes to helping her become more resilient against the stresses of daily life and they have also been key in keeping her mentally and physically healthy. 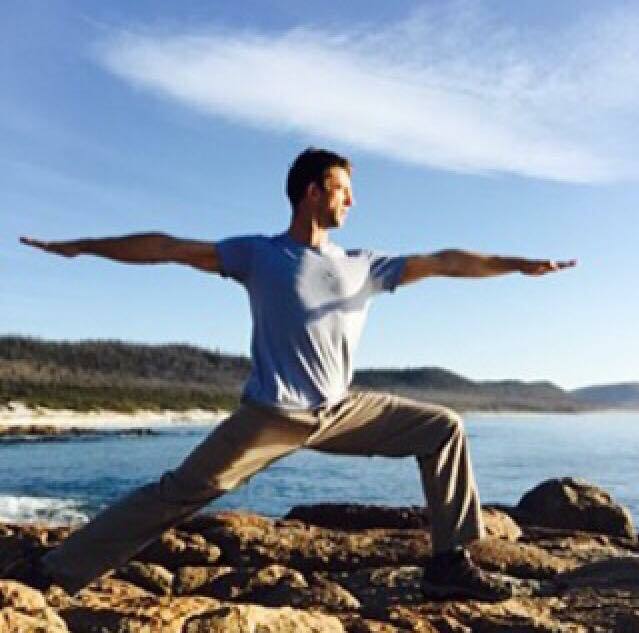 Nic’s classes are thoughtfully designed to incorporate asanas, pranayama, and meditation to achieve a gradual, conscious, and compassionate opening of the body in a safe way. Best of all, Prue Dog comes along to The Studio with Nic while she teaches class and you wouldn’t even know she was there! Prue is deaf and responds to sign language and she helps bring a sense of calm and comfort to the class environment. She is pretty adorable. So is Nic. Mariko is originally from Tokyo Japan and moved to Australia 12 years ago. She started yoga ate the birth of her second child in 2008 and has found it to be a source of her energy and passion. 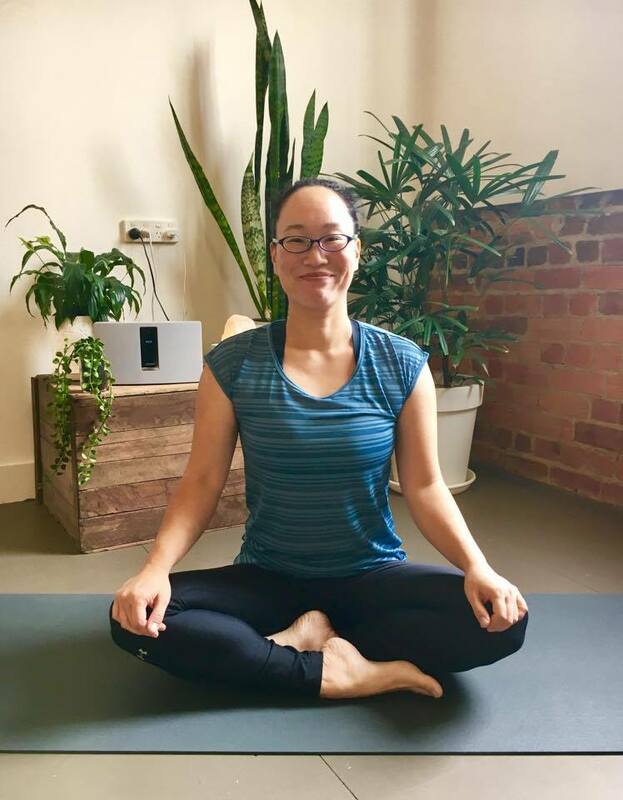 For Mariko, yoga has helped her become more mindful and has increased her confidence and zest for life. Her favourite type of yoga is Vinyasa as it is an intense mind, body and soul workout. However, she enjoys all types of yoga and attempts to differentiate classes to meet the needs of each individual. 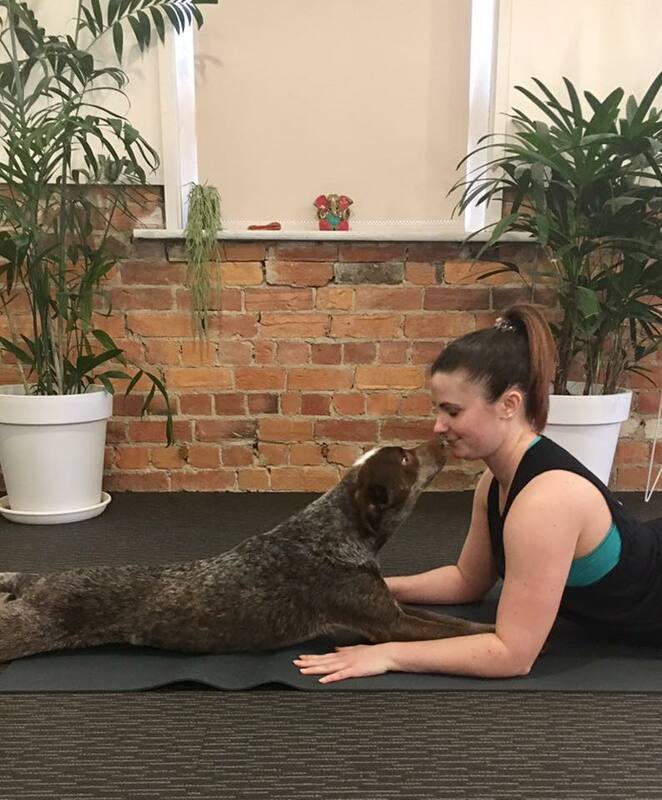 Sophie has been practicing yoga for about 12 years, mostly in Bendigo with Kehry Frank of Vitality Yoga. Eventually, after a major life change she decided to study with the Vitality Yoga Teacher Training Academy and become an instructor. This was the beginning of an amazing journey of self discovery. The style of yoga Sophie does is known as “Vitality”, however it is “hatha” based. I offer a unique and versatile style of yoga for all ages, beginners to advanced. It incorporates breath techniques, traditional postures and relaxation and focuses on the energetic body as well as the physical, with a different theme each week. The classes are designed to strengthen and calm the body and mind, practicing “mindfulness” and awareness to “the self”. With a background in contemporary dance, Michaela began her yoga journey after a trip to India. After always finding peace and presence in her body through movement, yoga became the perfect fit to deepen her sense of self. This led her to complete her teacher training and grew her practice with a deep interest in utilising the body as a means of awakening. She now teaches predominantly Hatha Flow and Yin and her classes are inspired by mindful embodied movement. With a love of creative flows, the aim to nurture and empower students throughout their experience, students should expect a slower, juicier practice paired with some hypnotic flowing beats that will be sure to make them want to move.